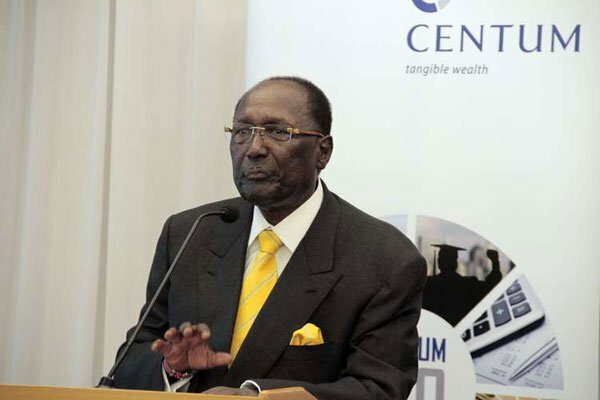 Chris Kirubi’s Net Wealth: According to billionaire industrialist Chris Kirubi, to achieve success, you must adhere to a number of disciplines that will enable you to create a environment where success can thrive. Purpose – Having a purpose or vision will give you direction on where you want to go and the outcome you want to achieve. This will create the discipline to achieve your purpose and prevent you from meandering around trying to do everything and anything. Planning – “Proper planning and preparation prevents poor performance”. Don’t set yourself up for failure. Write your plan and the various milestones that will help you measure your success. Your plan is your blue print that will help you get to where you want/achieve your purpose. Analysis/Assessment – Have regular assessments to ensure you and your business are in check and are following the milestones that have been set in the plan. Accountability – Sharing your purpose with business colleagues or mentors who will keep you accountable is important. They will ensure that your actions are aligned to your purpose and you achieve what you have set out to do. Patience – This goes a long way in enhancing discipline. Have the self-control to delay gratification or wait for results. Good things come to those who wait and most times, the wait is worthwhile. Learn to take your time and have the discipline to wait for the right time. 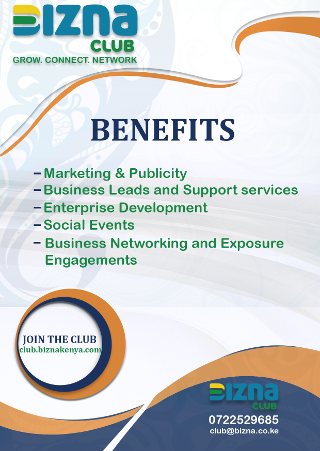 Rewards – Every business man rewards themselves each time they achieve a particular milestone. These rewards keep you motivated and also give you the drive to keep achieving your goals. Additionally, small rewards here and there will keep you overspending particularly when you hit high margins/ profits. Budget – Have a financial plan/budget for your income. Profits are also an income. Make sure you spend what you have planned for and utilize profits in particular to grow your business. Developing a saving culture will ensure you have surplus when the times get tough and it helps you monitor your spending. Remember, Earn, Save, Spend; don’t Earn, Spend then Save. Integrity – Be truthful to yourself, your customers and those you work with. This will ensure that you have the discipline to work extra hard and not take shortcuts to gain profits. Value time – Having a plan/schedule and sticking to it not only ensures that you effectively plan your time but it shows that you value your time. Adhering to your schedule will enhance self-discipline while making sure that you effectively carry out your responsibilities and achieve the set timelines. Balance – You must be able to prioritize between work/career and your lifestyle/personal life. Create a balance in the various factions of your life to enhance productivity not only now but in the long run. Know what to do and when to do it. Acknowledging your responsibilities – You are responsible for the successes and failures of your business. Accepting such a huge responsibility will enhance discipline in running your business and achieving success.